[You are charged with] committing treachery in that you at Ramsey in Huntingdonshire on the night of 31 January 1941/1 February 1941 descended by parachute with intent to help the enemy. This is the chair in which Josef Jakobs spent his last minutes on earth. At 7.12 am, on Friday 15 August 1941, the eight-man firing squad of Scots Guards was commanded to carry out the sentence of execution. The bullets from their rifles snapped the chair’s bow and one of the spindles when they exited Jakobs’ body. The image of the spy as a highly trained professional, master of concealment and deceit, may not be myth, but the sheer incompetence of some agents and operations can astonish. In times of mass conflict like the Second World War, the demand for intelligence can be far greater than the ability to deliver it. Unsuitable men and women are selected, training is abbreviated, and agents are sent out ill-prepared and under-resourced. Josef Jakobs was one such. Jakobs, born in Luxembourg to German parents, was a Great War veteran and holder of the Iron Cross First Class. After the war he trained and set up as a dentist, but his business failed. During the Thirties, Auden’s ‘low dishonest decade’, he made a living selling counterfeit gold and forged passports. In 1938 he was arrested and held in Sachsenhausen Concentration Camp. Quite why or how the German Military Intelligence Service (the Abwehr) recruited him is unclear, but just a few months after his release from Sachsenhausen in March 1940, he was being trained in espionage. This Abwehr course of instruction included Morse code and weather reporting but not, unfortunately for Jakobs, parachute jumping. On the evening of 31 January 1941 a German aeroplane left Schipol Aerodrome in the Netherlands, headed for England. It was carrying Josef Jakobs, and this would be his first and last mission. It was also his first parachute jump and his ankle was broken when he landed. He was found in a field near Ramsey in Huntingdonshire by two farm workers after he fired his pistol in the air to alert them. Jakobs must have known that the game was up. The remaining months of Jakobs’ life were spent mostly moving between Dulwich Hospital, Wandsworth Prison, and Latchmere House, the MI5 interrogation centre by Ham Common. His court-martial took place at Duke of York Headquarters in Chelsea on 4/5 August. 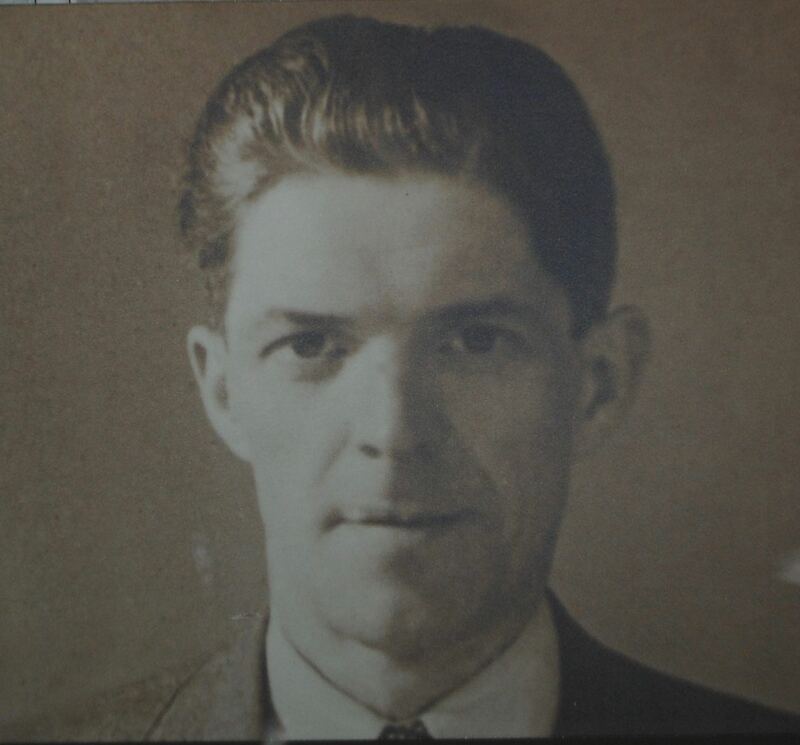 He had admitted he was an enemy spy from the start (he was found with a radio, a forged identity card, a touring map of Great Britain and almost £500 in cash, as well as the pistol he’d used to attract attention) and had cooperated fully with his captors and interrogators. But there was to be no clemency. Jakobs was sentenced to death, a military execution by firing squad. Back in Wandsworth Prison he wrote an appeal to King George VI, without success. On his final day Jakobs was taken to the Tower of London, where the sentence was to be carried out. Once inside the firing range he was given a chair, still unable to stand properly due to his injured ankle. Blindfolded and with a white target pinned to his chest, his last words were an exhortation to the firing squad to ‘Shoot straight, Tommies!’. Brave words, and the Tommies did not fail him. Josef Jakobs, the last person to be executed at the Tower, was buried in an unmarked grave in St. Mary’s Roman Catholic Cemetery at Kensal Green. He was 43 years old. And now this plain Windsor chair stands in a display case in the Tower of London, a broken relic of a dreadful time. Strange that it was kept and not thrown out or used for firewood. Strange too that it should be such an affecting memorial to a German spy, an enemy agent undoubtedly, but also perhaps a man trapped in a role he had not chosen, caught up in events he could not control. Thanks Giselle – your blog is excellent. Yes, quite a tale – tragic and absurd.